View More In Bow Ties. 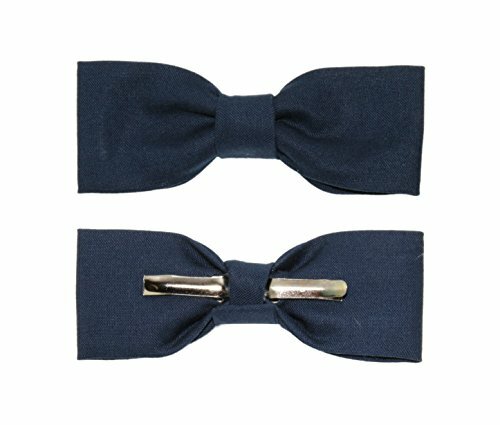 1 new boys skinny clip-on cotton bow tie. Recommended for ages 5 - 12 years old. Measures 4" across and 1.5" wide. Cotton material. Clips onto each side of the collar of a button up shirt. Made in the USA. If you have any questions about this product by amy2004marie, contact us by completing and submitting the form below. If you are looking for a specif part number, please include it with your message.